What is a wine Appellation? Home/Uncategorized/What is a wine Appellation? When classifying and categorizing different wines the methods may be countless, but no one can deny there is nothing that influences more in your wine opinions – no matter if you are an expert or an aficionado– that the appellation system. Especially if you throw yourself to the search of new discoveries, an appellation proves to be very helpful to know how countries categorize their wines into specific grape-growing geographical regions. It also indicates where the wine’s grapes grow as well as the laws and regulations its production is subject to. The principles of how these wines are qualified and classified vary from one place to another, depending of each country’s regulations. However, in case of European wines, quality can also be indicated by two different EU quality logos. 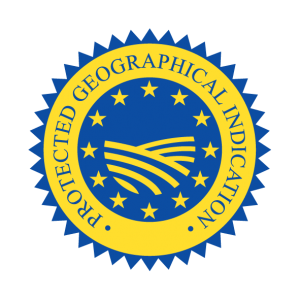 When it comes to EU agricultural production methods and products, there are specific features taken into account. 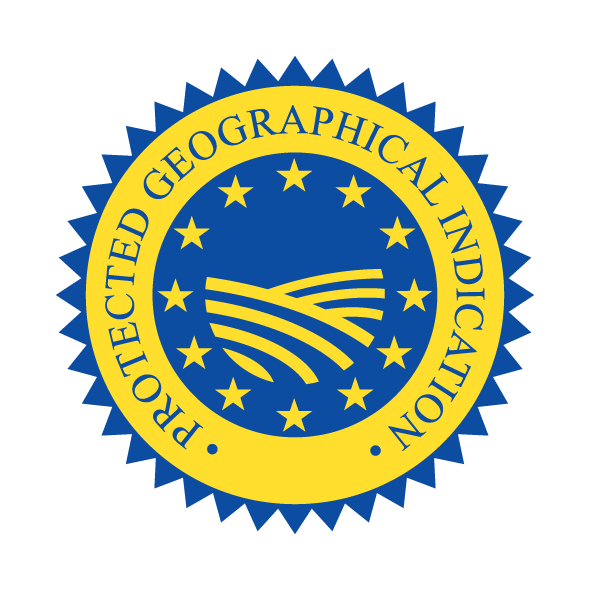 These are safety, traceability, authenticity, labelling, nutritional and health aspects, respect for the environment and sustainability, and the characteristics of EU agricultural and food products themselves (in this case, EU wines), particularly in terms of their quality, taste, diversity or traditions as well as the quality of EU PDOs and PGIs. 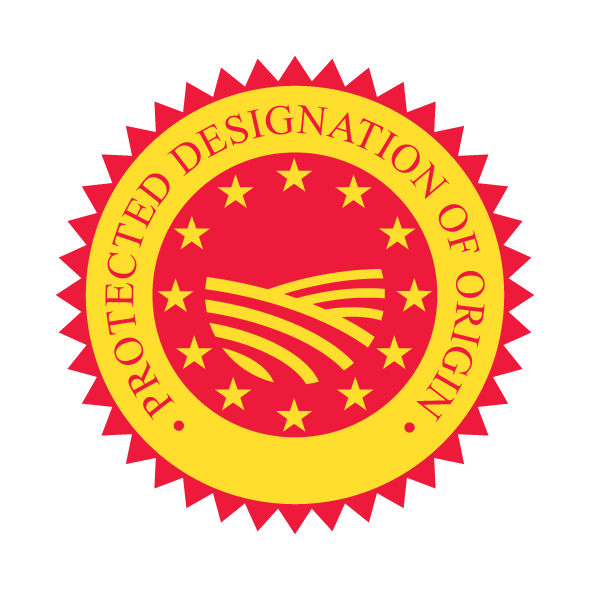 The EU quality logos are the Protected Designation of Origin (PDO) and the Protected Geographical Indication (PGI). 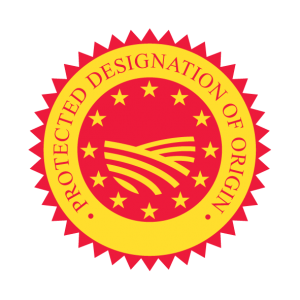 Through these quality schemes, the European Union’s Agriculture and Rural Development department attests to specific traditions and qualities of wines, and because of them, consumers worldwide can rely on wines’ authenticity and healthiness in terms of regional origin and traditional production in Europe. In conclusion, if you are interested in becoming more familiar with your next wine purchase, it could be very convenient to have a closer look on European PDOs and PGIs. To begin with, you can look at a brief summary of the appellation systems from two of the most wine producing countries, including certain appellations where Garnacha (a.k.a. Grenache) shines bright!